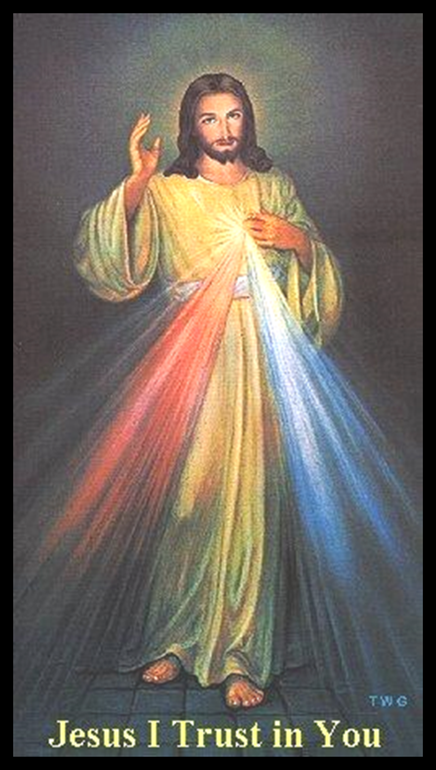 Participate in the Eau Claire Area Feast of the Divine Mercy. 12-12:30: Exposition of the Blessed Sacrament and Silent Prayer, 12:30-4pm: Prayer and Reconciliation, 3pm Recitation of the Divine Mercy Chaplet, 4pm Conclusion with Benediction. Call or email with questions.